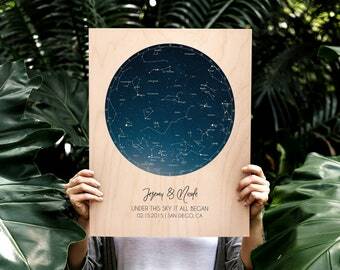 Looking for a unique gift for your favorite pregnant friend? 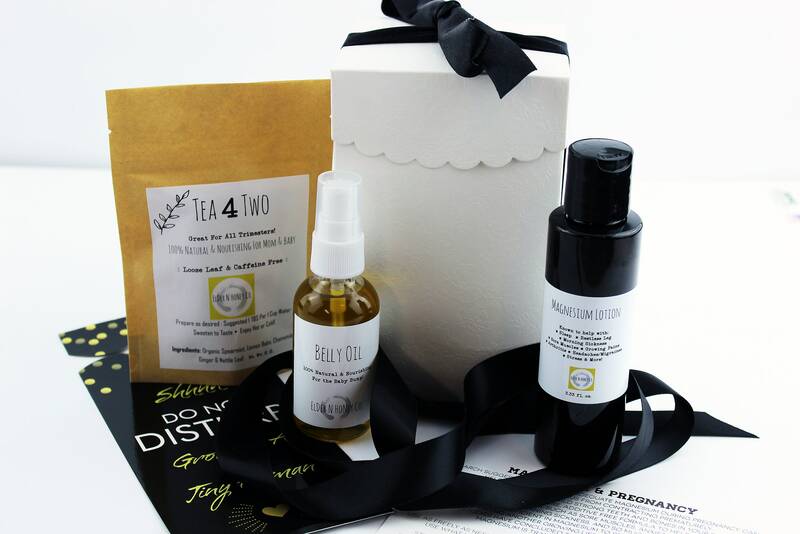 One that's not just another "spa gift"? 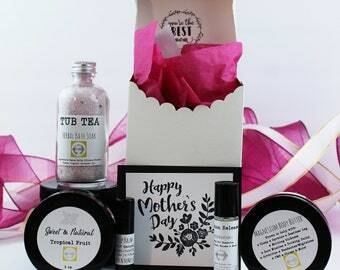 We are truly passionate about spoiling that mom to be, leaving out all the questionable ingredients! 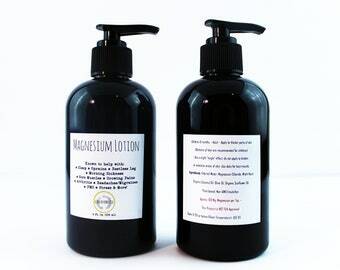 We've carefully selected & expertly hand picked each item to help any expecting mother, feel her best! ♦ Qty. 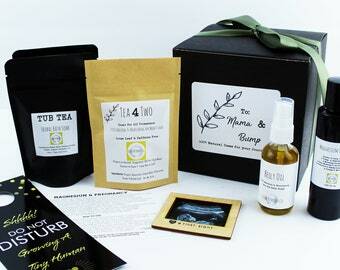 1 – PREGNANCY TEA – Specially formulated tea blend that nourishes the Mamma growing another human and helps lessen morning sickness, gas/bloating, heartburn, etc. -- Extremely useful in ALL trimesters! ♦ Qty 1. 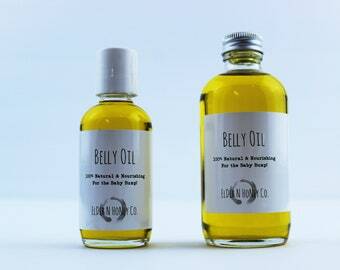 BELLY OIL - 100% Natural Oils to keep that growing bump moisturized & ready to grow! 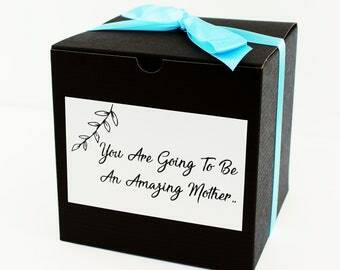 Your expecting mamma will love this sentiment- Here's what others are saying! "As a Mother In Law, I wasn't sure how I could express my joy - this was perfect" Nancy E.
Thanks for stopping by & Supporting Small Business~ Satisfaction Guaranteed! 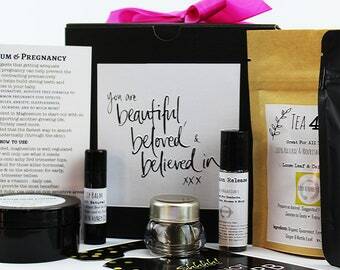 Pregnancy Gift Box, First Trimester Gift, Pregnant Friend Gift, Mom to be Gift, Wife pregnant gift, Pregnancy gift from husband, Gift for pregnant women, Bump Gift, Morning Sickness Gift, 1st Trimester,Pregnancy Countdown, My wife is pregnant,First time Mom, First Trimester, Belly Butter, Magnesium Lotion, Tub Tea Soak, Anti-nausea Tea. 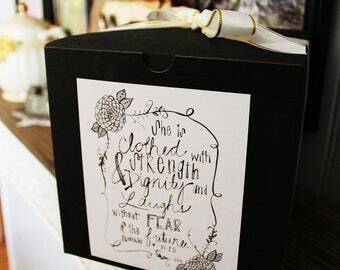 This is such a sweet, thoughtful gift for a new expecting mother. 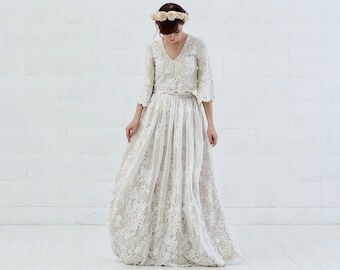 Love that everything is natural! Very prompt shipping! 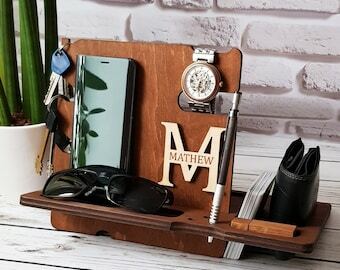 My sister in law loves this gift.